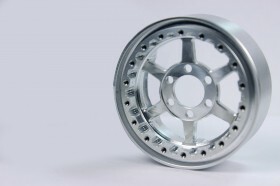 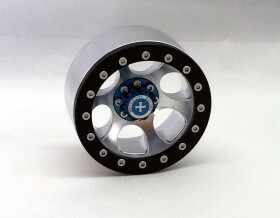 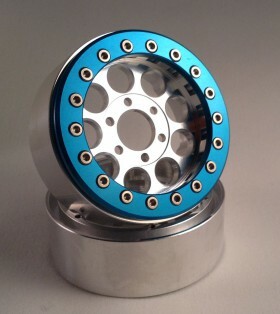 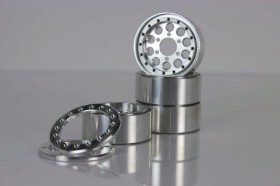 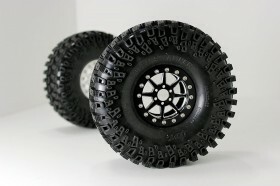 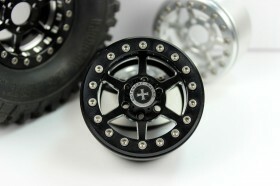 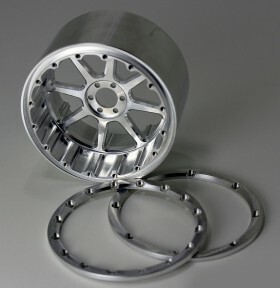 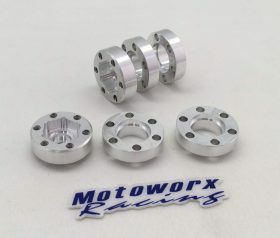 Fits the Motoworx 4-40 6 hole pattern hex hub. 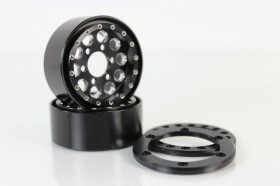 These are to adjust the offset on the front or rear of the SLW style wheelsSet. 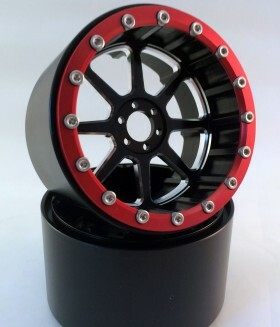 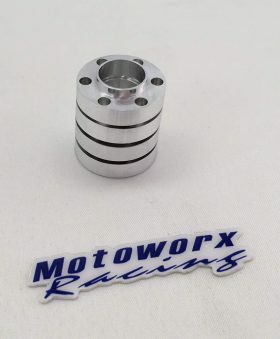 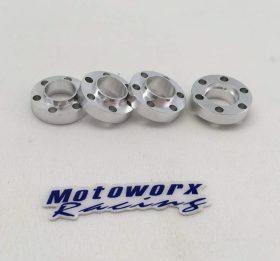 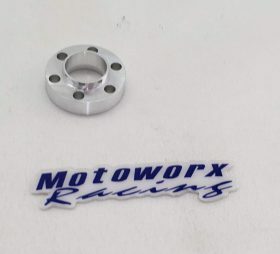 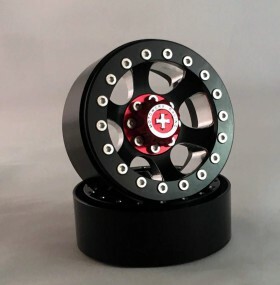 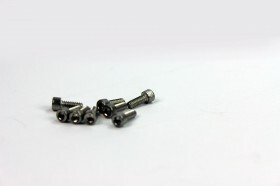 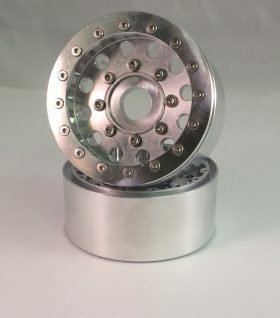 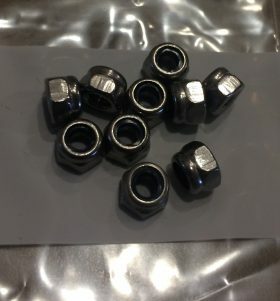 Be the first to review “Motoworx Racing 6 HOLE , HEX HUB EXTENDER (6 Bolt holes)” Click here to cancel reply.